This post is written in partnership with Milk Life, but all opinions are always our own. 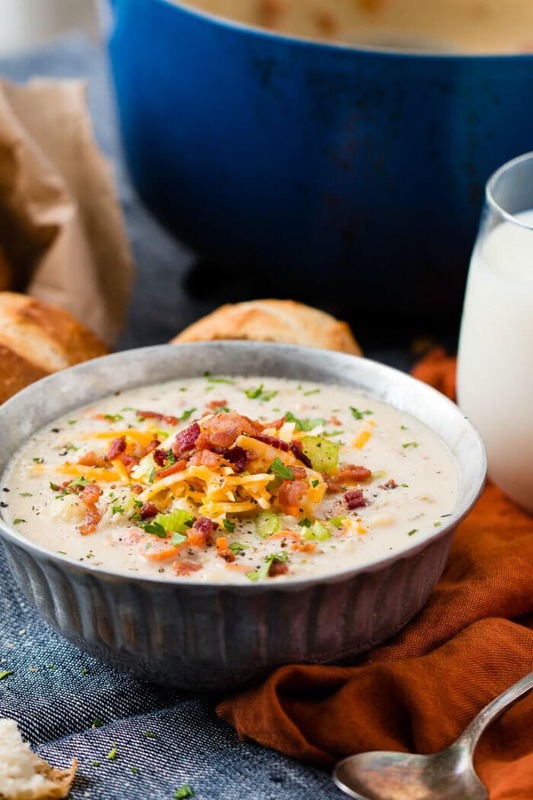 Move over, corn chowder and back it up, loaded baked potato soup, this one pot cauliflower chowder is the best fall soup this year! 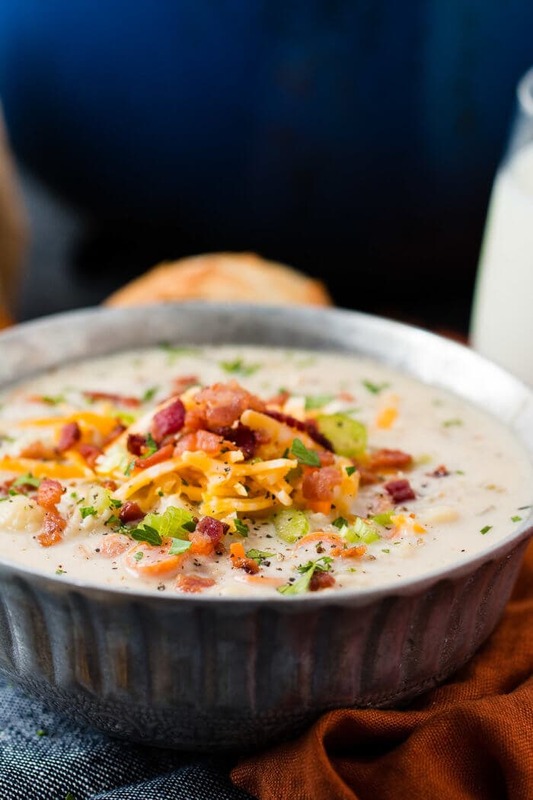 Read about how we make this killer cauliflower chowder just after the recipe. 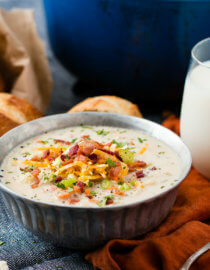 No joke, even our kids said it was just as good as my Golden Loaded Baked Potato Soup, and that soup is famous! Fall isn’t just about the changing colors for me, it’s about harvest season too. My parents grew up on or around farms so my childhood was filled with stories about farming and growing our own garden. I loved those stories. Many of my mom’s stories were centered around milk and those darling cows. I remember feeding my first as a very little girl and those big brown eyes just sucked me right in. My sweet Grandma wrote down her own stories about the cows and the fresh cream over her mama’s Heirloom Apple Rolls. In a society that’s always pushing for newer and faster we’ve really loved this refocusing on farm to table. Did you know that milk is actually one of the original farm-to-table foods? In fact, 77 percent of moms don’t realize how far their milk typically travels from farm to glass, according to a new survey conducted by the Milk Life Campaign among more than 1,000 moms. Milk often starts out from dairy farms about 300 miles away from your grocery store, and typically arrives to grocery stores in just 48 hours, on average, after leaving the farm. Kind of makes you feel like in such a noisy world you can make one simple purchase that feels a little quieter, a little closer to home, doesn’t it. Every Monday we have FHE, family home evening. We gather as a family and play games, go somewhere fun, have a short lesson and treats or whatever. Oh my goodness, we had so much fun teaching our kids about milk’s farm-to-glass journey. 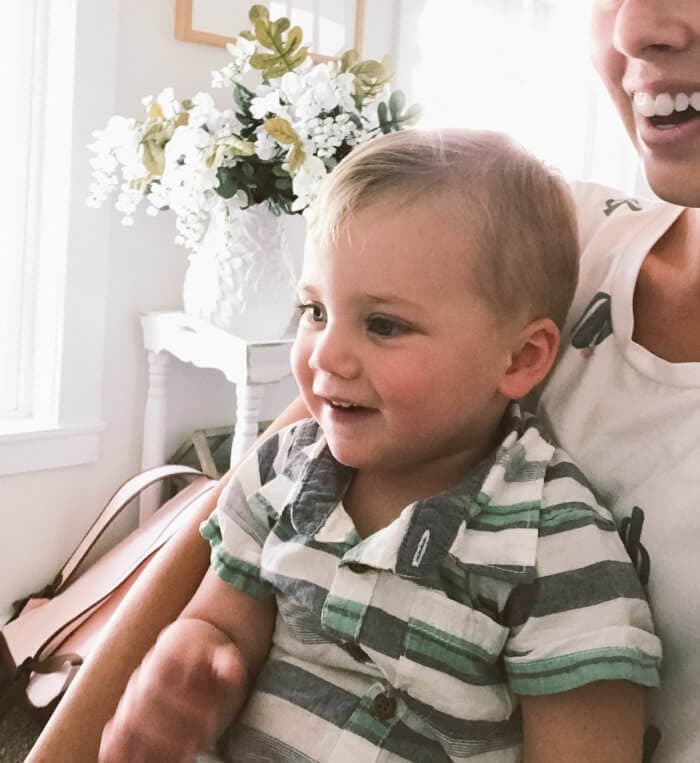 Check out this cutie when I was picking a video to watch with the kids for FHE. He was going crazy for the videos, especially the cows. We ended up watching 6 Milk Life’s Glass in Session -Tube videos in a row! Of the 47,000 dairy farms in the United States, 97 percent – small and large – are family owned, and when we mentioned that, the girls decided they wanted a cow and to produce milk. Yeah, we still have a little more learning to do. 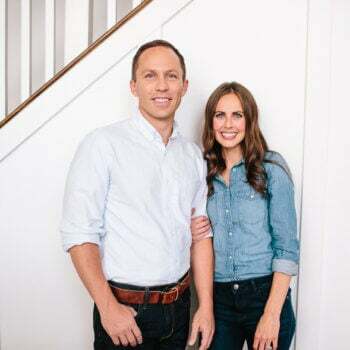 I’m thinking we will visit a local dairy, Heber Valley Cheese is right around the mountain, my goal is to try to find a way to do a tour with the family and enjoy a little cheese and ice cream, our favorite things. 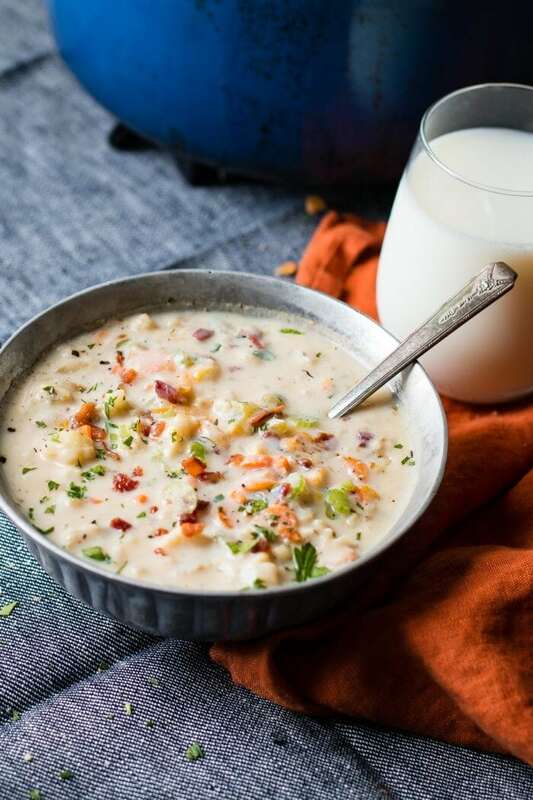 We let our kids make this one pot cauliflower chowder with us and then ended with a challenge to find a way to drink milk with every meal this week. 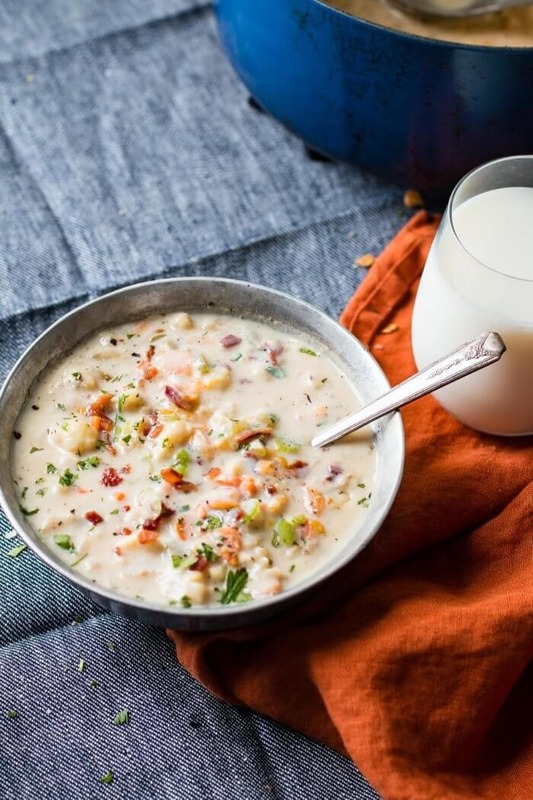 This cauliflower chowder started out with the idea to roast the cauliflower but it’s still hot here in Utah so I ditched the oven and changed my plans. 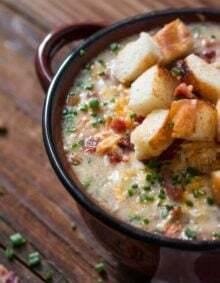 Start your one pot cauliflower chowder out by chopping your bacon into little pieces and add them to a Dutch oven to render out the fat. Once the bacon is cooked, and it won’t take long, use a slotted spoon to remove the pieces to a paper towel lined plate. Drain the fat out of the pot but do not wipe clean. Those browned bits on the bottom will happen if you’ve used a Dutch oven or stainless steel pot. That’s why you always see our Le Creuset, bits of the food are on the bottom and they add a ridiculous amount of flavor to any meal. Place a little butter and olive oil in the pot and add your onion, carrot and celery and once they start cooking, about 2 minutes, add the cauliflower and cook and turn the heat down to medium low for 15 minutes or until tender. At this point add your garlic and thyme that way they become fragrant, but don’t burn due to the long 15 minutes. Next it’s all a matter of thickening things up. Add the flour and a little more oil if the bottom of the pot is dry, and stir until the veggies are all coated. Pour in the liquids, salt and pepper and bay leaf and allow to simmer 20-40 minutes over low heat. We are hungry by this point and usually just do 20. Taste the soup right before serving and add more salt if it’s bland. 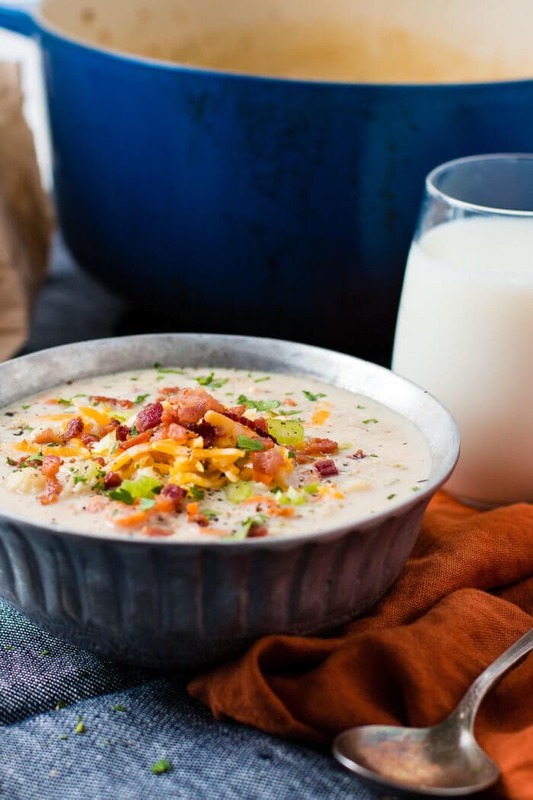 Serve the one pot cauliflower chowder with bacon bits, cheese and parsley! 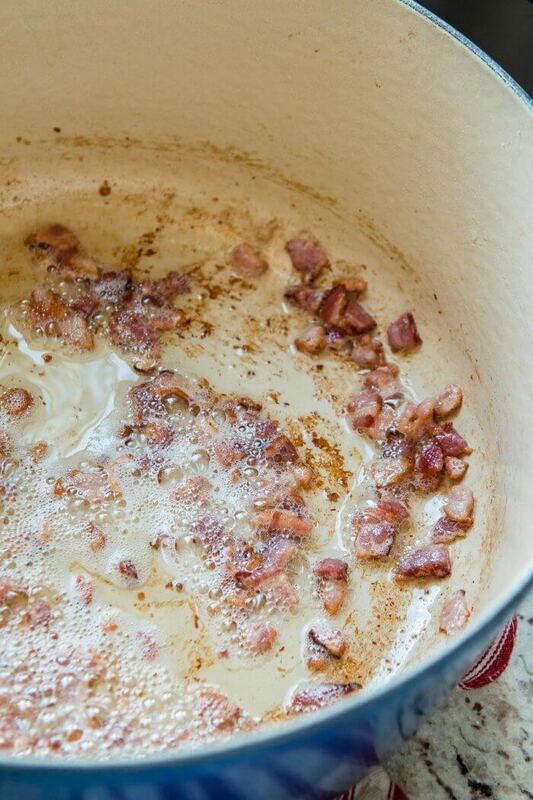 Start out by chopping your bacon into little pieces and add them to a dutch oven to render out the fat. Once the bacon is cooked, and it wont take long, use a slotted spoon to remove the pieces to a paper towel lined plate. Drain the fat out of the pot but do not wipe clean. Those browned bits on the bottom will happen if you’ve used a dutch oven or stainless steel pot. That’s why you always see our Le Creuset, bits of the food are on the bottom and they add a ridiculous amount of flavor to any meal. 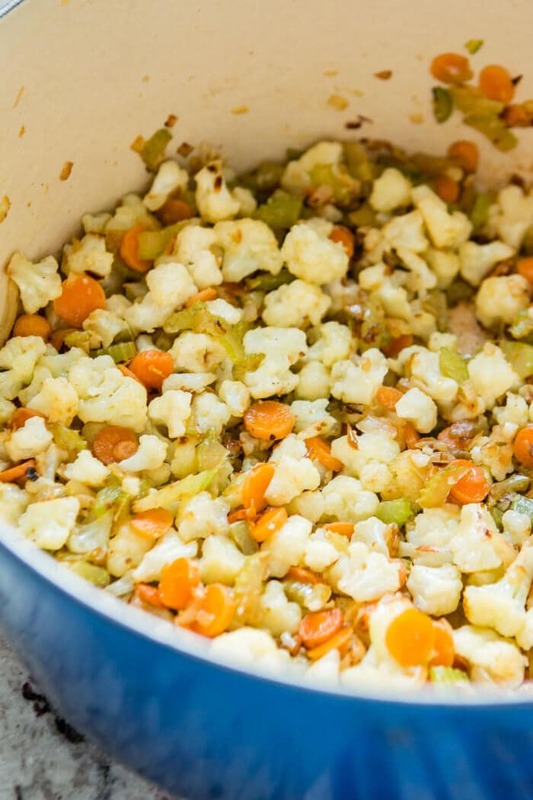 Place a little butter and olive oil in the pot and add your onion, carrot and celery and once they start cooking, about 2 minutes, add the cauliflower and cook and turn the heat down to medium low for 15 minutes or until tender. At this point add your garlic and thyme that way they become fragrant, but don’t burn due to the long 15 minutes. Next it’s all a matter of thickening things up. Add the flour and a little more oil if the bottom of the pot is dry, and stir until the veggies are all coated. Pour in the liquids, salt and pepper and bay leaf and allow to simmer 20-40 minutes over low heat. We are hungry by this point and usually just do 20. Taste the soup right before serving and add more salt if it’s bland. Serve with bacon bits, cheese and parsley! According to the husband this 3 cheese roasted cauliflower tomato soup is “the best soup ever!” And I have to agree. It’s so creamy! 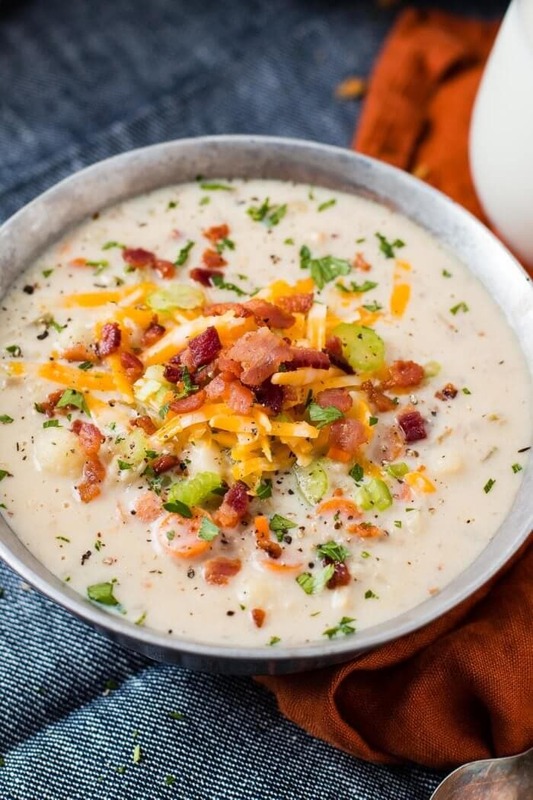 Still looking for a creamy and delicious soup? 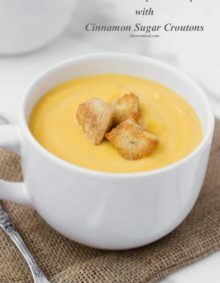 Try this chicken tortellini soup or this creamy butternut squash soup! What a perfect dish for cold days, I will definitely try this recipe! Thank you for sharing! 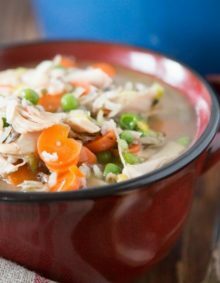 I love cozy-ing up with a bowl of this on a cold winter day! You’re going to love it! I know someone who owns a dairy cow, and she said that what is sold as “milk” in the grocery store isn’t anything like real milk on the farm. By the time they finish pasteurizing it, all the vitamins are destroyed. They put in synthetic vitamins, which our bodies can’t absorb. Maybe you get some support from the dairy industry, and I would hate to cut off a source of of income for you, but please stop telling people that store-bought milk is good for them. BTW, I want to start buying my milk from her, but her cow didn’t take this year, so she is dry. 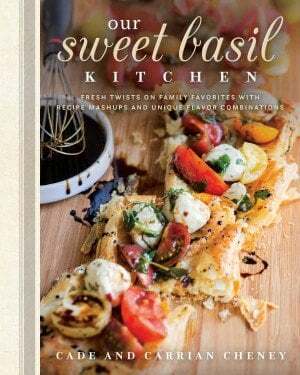 I love all of these BA recipes & successfully recreate many of them in my kitchen. 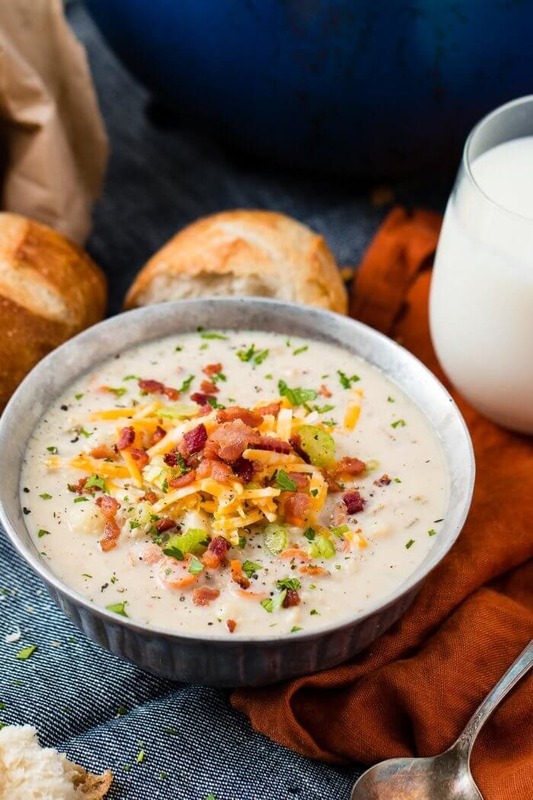 My pet peeve with some of these finished recipes, as well as many of the Pinterest recipes, is that the same picture of the prepared dish is shown multiple times & in this instance the exact same pic of the finished product is pictured 10 times. Once or twice is completely adequate! 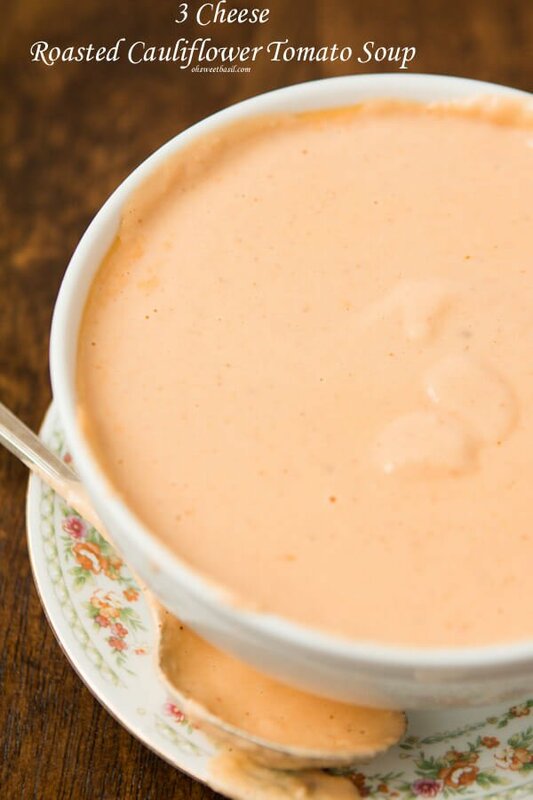 Do you blend the soup before serving? 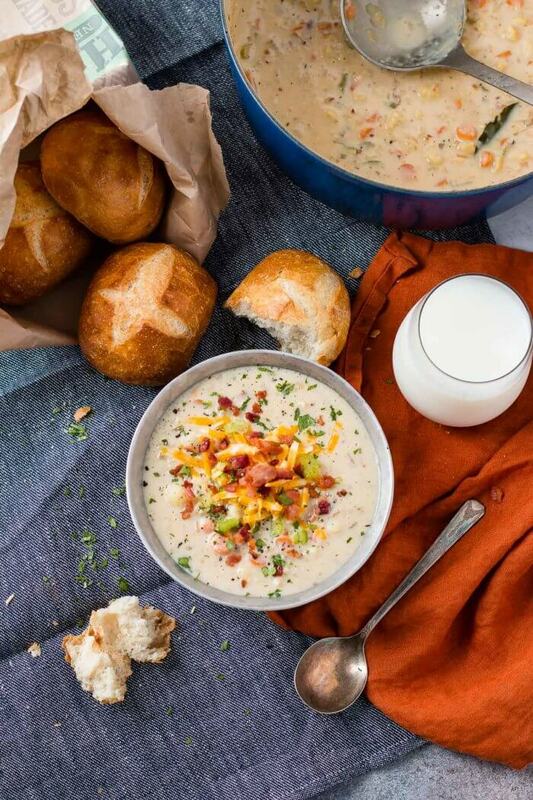 You could, but we don’t for a chowder as it’s meant to have a little chew to it. I have a fresh cauliflower that I cut up and froze. Would I be able to thaw and use it? oh I am so glad to hear that! Thank you so much, Carol!